Bob McDonnell discusses the case that cost the former Republican governor his reputation and $27 million in legal fees in a "60 Minutes" interview Sunday. Watch the interview. McDonnell discussed the case that cost the former Republican politician his reputation and $27 million in legal fees in a “60 Minutes” interview Sunday. McDonnell and his wife accepted $177,000 worth of gifts and loans from Virginia businessman Jonnie Williams. “Is that what it takes to get the attention of you guys — somebody coughing up that kind of money,” asked CBS correspondent Bill Whittaker. 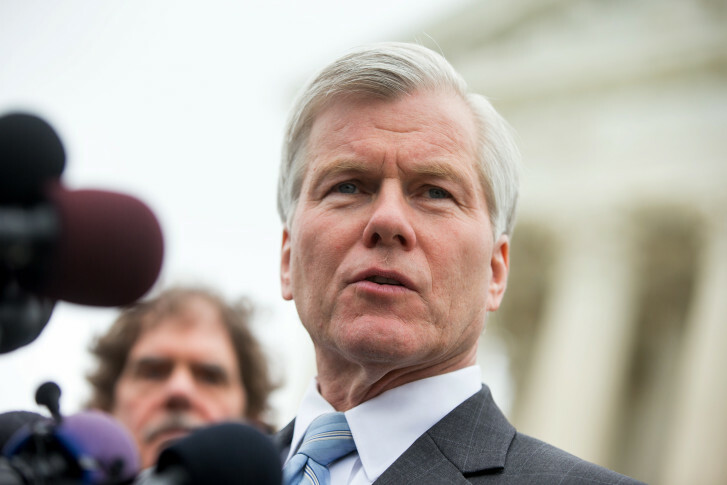 According to the program, McDonnell’s case is being used by other politicians to fight bribery convictions in New York, Pennsylvania, Utah and Louisiana. Watch the full “60 Minutes” interview below.